The old town is declared a national cultural interest. In 1966 it was declared a “National Historic-Artistic” for its great architectural value. Walking the streets we can find the old parish of St. Vincent de Besalú, the church of Santa Maria de Besalú, the monastery of Sant Pere de Besalú and the Besalú Romanesque bridge over the River Fluvià that gave access to the fortified Besalú. 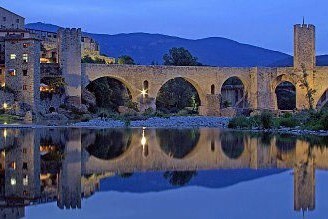 The city is the capital of Pla de l’Estany. 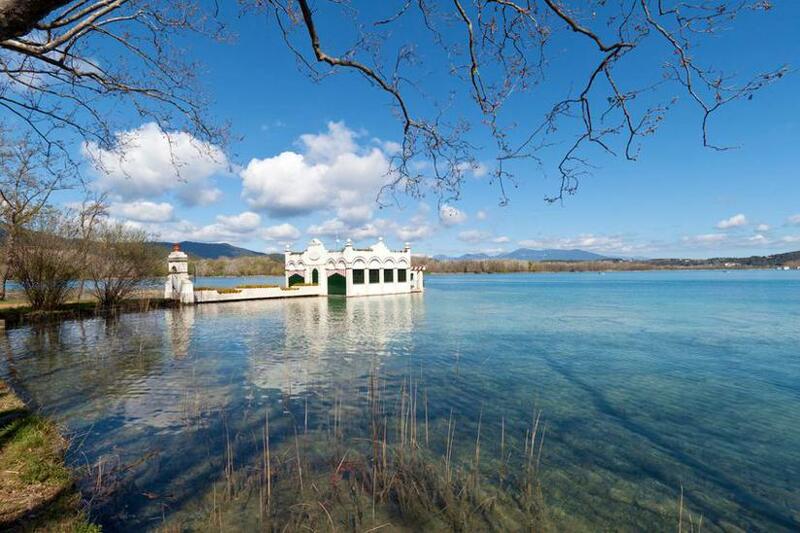 Its main attraction, the lake, turned Banyoles into a dynamic, enterprising and open to others city. Banyoles and its region is a place of great ecological, cultural and historical interest, as well as an inexhaustible source of tourist resources, sports and leisure.